Who is Supposed to Pay for the Honeymoon? My son is getting married in 2 months and tonight told me the honeymoon would cost $10,000. He insists that traditionally the groom's parents pay for all of the travel expenses. I have never heard of this. My husband and I cannot possibly deal with this expense at this late date, and we feel that even if this is true, the considerate thing to do would have been to let us know a year ago, 6 months ago, not 2 months before the wedding. Is the honeymoon in fact the groom's parents' responsibility? I always thought a couple saved for their honeymoon and went somewhere they could afford. I don't want this to ruin what should be a happy time for the entire family, but this is very stressful for us. Please don't stress because of this. In this day and age, there is no set rule on who pays the bill for the honeymoon. However, if the bride is deeply involved in the myriad details of wedding planning, the groom often takes responsibility himself to plan -- but not necessarily totally pay for -- the honeymoon (with the bride's input, unless it's a surprise honeymoon). Often a couple will fund the honeymoon themselves, especially when parents pick up the tab for the wedding. Since it's important to take a honeymoon, a couple who can't afford an expensive one has several affordable options. In addition, they can delay their getaway, take a shorter one than planned, drive instead of fly, or visit a place in the off season to save money on hotel rates. And if they're really strapped for cash and willing to sacrifice some comforts, they can plan a truly cheap honeymoon. One way to defray the expense of a honeymoon is by having the couple register for travel gifts at a Honeymoon Bridal Registry. Cash from Wedding. Envelopes of cash can help to cover your honeymoon expenses. But unless you're having a huge wedding, you will have to augment them. Savings. If the wedding is many months away, start a dedicated savings account. Credit Cards. Start using a credit card that offers points on every purchase. 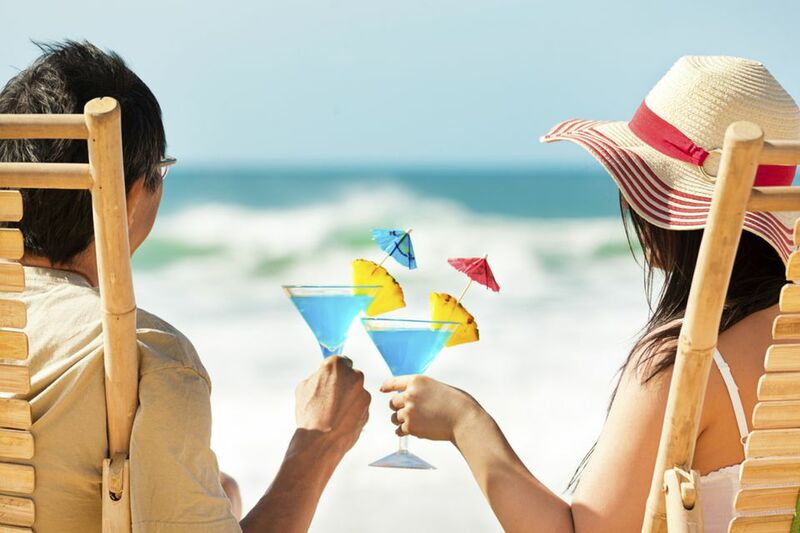 The Capital One Venture Card is ideal for couples traveling overseas, as it does not charge foreign transaction fees and you can accumulate points and then use them to wipe out travel expenses. Bank Loan. Although interest rates are low, it's not a good idea to saddle yourselves with debt at the start of a marriage. Crowdfunding. Think you can get strangers to help with your honeymoon expenses through social media? How Well Do You Know Wedding & Honeymoon Facts and Figures? What is a Cover Charge - and Do You Really Have to Pay It?